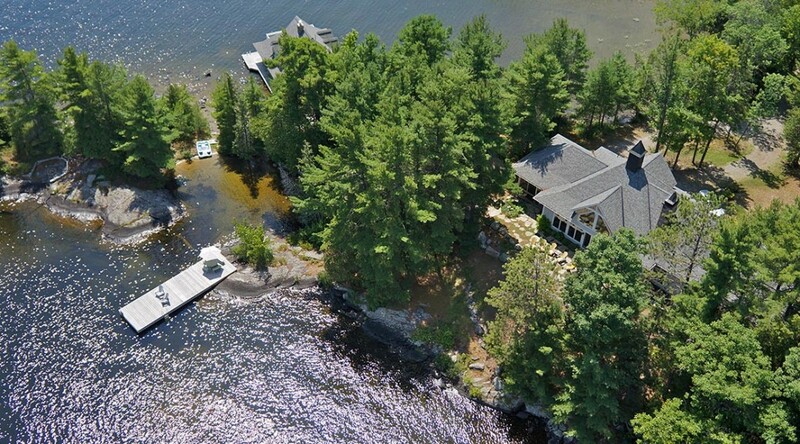 895 feet of frontage on Lake Muskoka; very level with wonderful privacy. 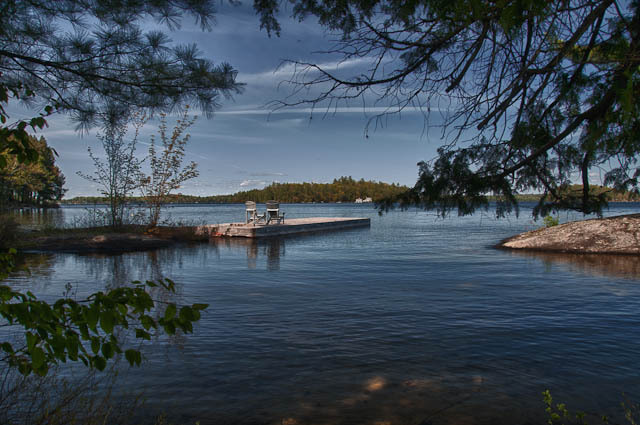 This iconic Muskoka cottage property for sale, is definitely a rare find. The virtual tour is a good way to get some sense of this rare property. It’s nothing like walking the real thing though. There’s more information on the ad details here and in this previous post.